Learn about and research your Buick through the Buick Heritage Alliance’s extensive Archive. 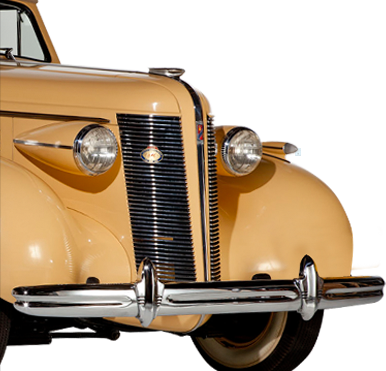 Since 2005, we have been providing information to researchers, restorers and hobbyists worldwide about Buick automobiles, their history and heritage, and we are now expanding the Archive to include rare World War II photos and documents. 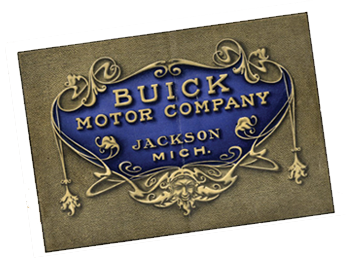 The BHA’s electronic Archive contains thousands of digitized original Buick documents. The Buick Heritage Alliance is organized as a 501(c)3 Corporation. Contributions made to the BHA are tax-deductible. 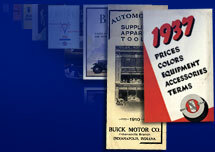 Find out how to donate your Buick related documents, literature, collectibles or automobiles. In addition to a tax deduction, donors will receive discounts on BHA services and recognition of their generosity on the BHA web site. 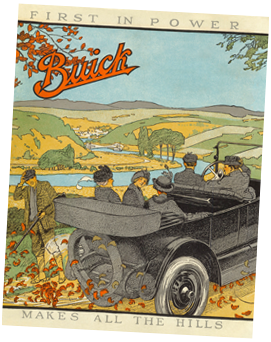 Search or browse our extensive Archive of high resolution, digitized Buick literature, catalogs, brochures, reference materials, shop and technical manuals, photos and memorabilia. High resolution reproductions of our digitized reference materials are available to researchers at reasonable prices. 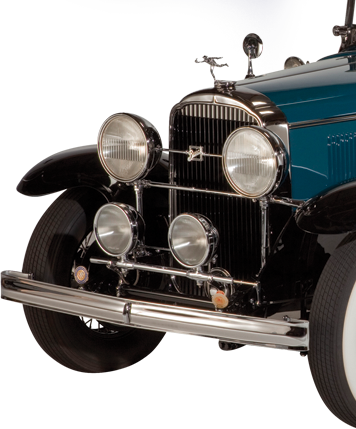 The Buick Heritage Alliance is organized for the acquisition, restoration, preservation, and display to the public of Buick automobiles and related items.